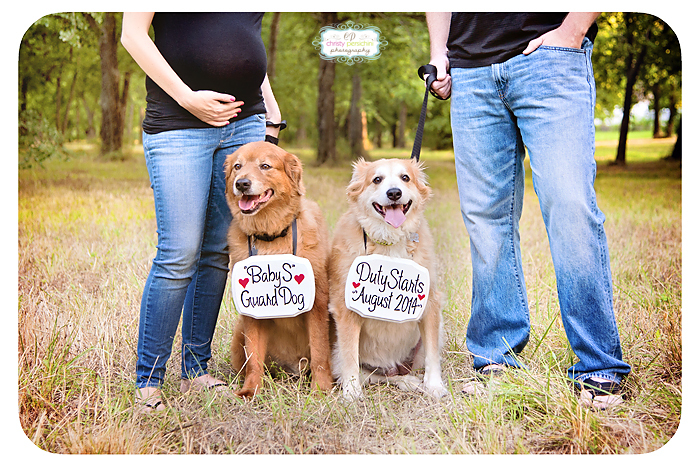 From bridal portraits to a maternity session. 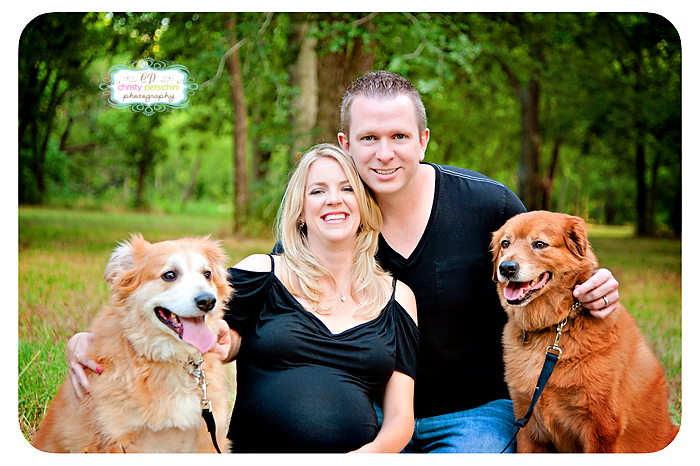 It is an honor to be able to capture special times in my clients life and watch their little family grow and change. 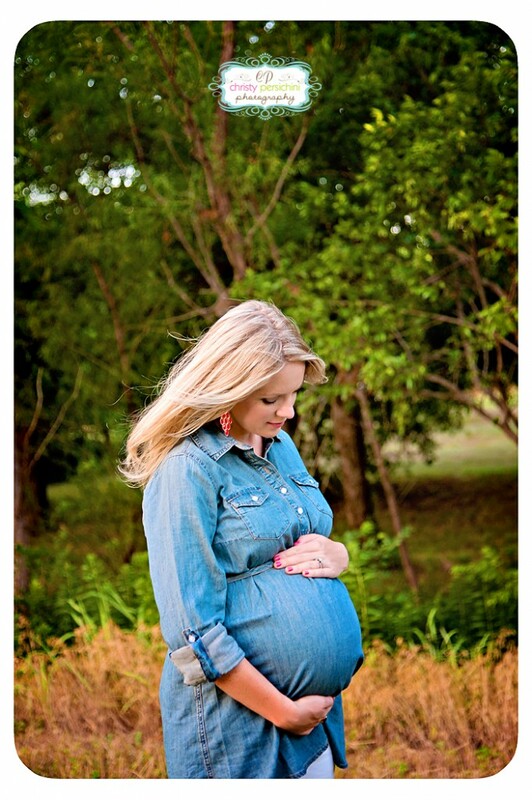 And how beautiful is this momma to be!! 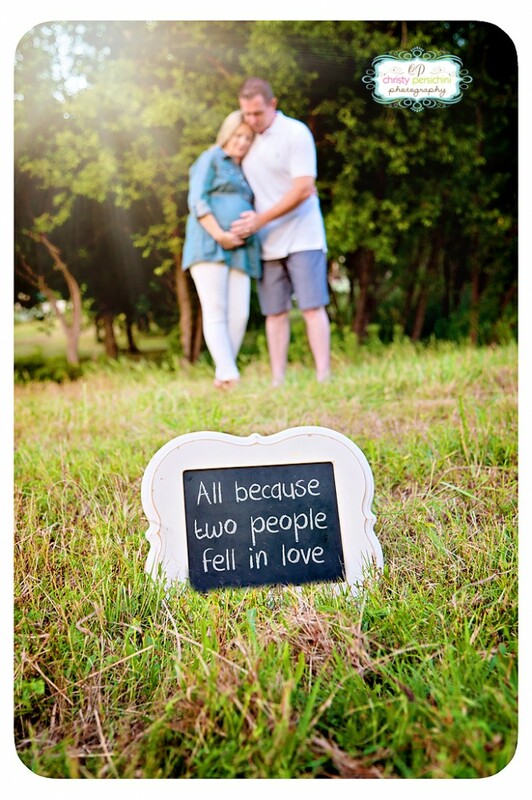 Can not wait to capture their newborn portraits in August!! !